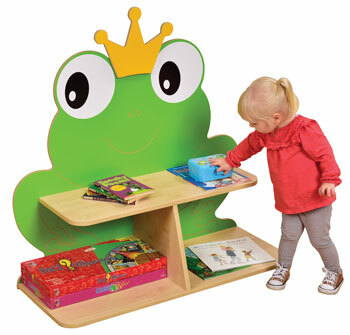 The UK's widest range of school and nursery tables for all purposes and age groups. Free delivery. 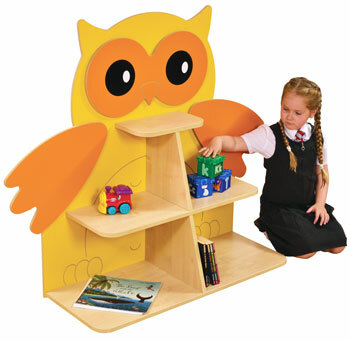 School and nursery chairs, benches, stools and soft seating. 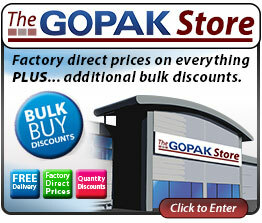 Discounts on large quantity orders. 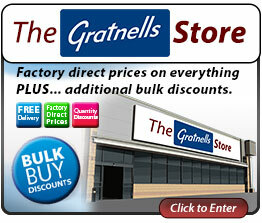 We carry the UK's largest range of storage units with the widest range of colour options. 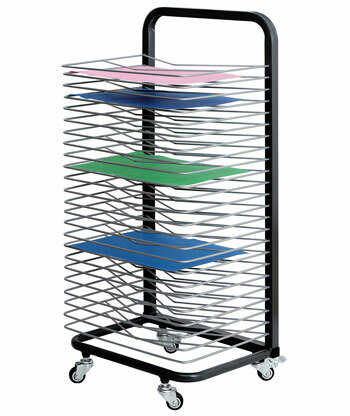 Keep your classroom neat and tidy with our wide range of storage options. 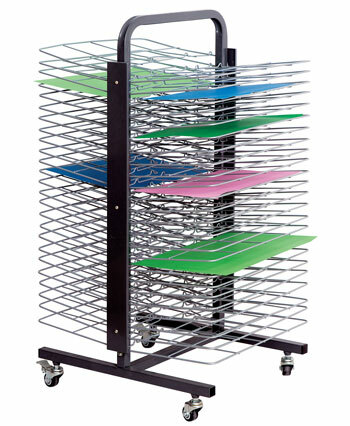 Easels, drying racks, resources, equipment, overalls and storage. Everything your art room needs! 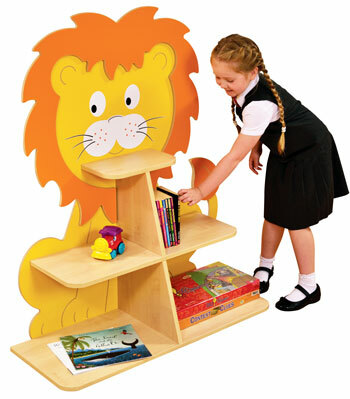 School library shelving, bookcases, book trolleys, wire book storage, kinderboxes and much more! The ever popular Reading Corner Suite in both carnival and classic finishes. 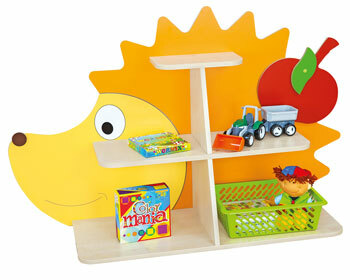 Also features Reading Corner accessories. Whiteboards, notice boards, exhibition and display kits, projection screens and much more! School computer desks and I.T. suite furniture and height adjustable swivel chairs. All age ranges available. Our school and nursery dividers are a great way to keep your classroom structured and organised. 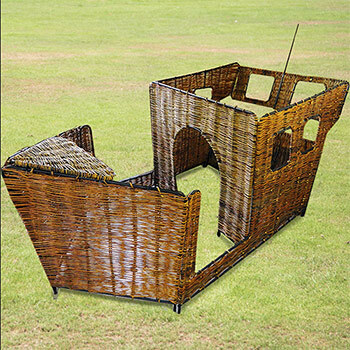 Your essential source for everything you need to create a temporary or semi-permanent stage. 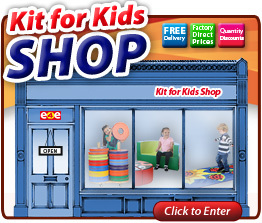 Specially designed products suitable for special needs children including tables, chairs, soft play and more! Hooks and storage solutions for your school or nursery cloakroom. 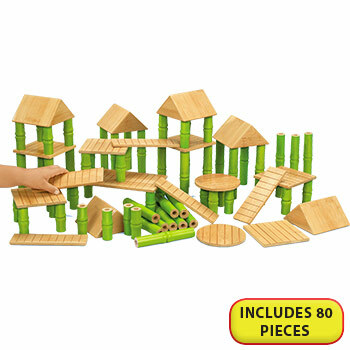 Models for all age groups. 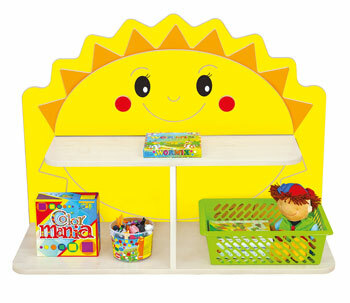 Bright and colourful lockers for the school or nursery. 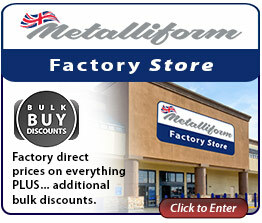 Ranging from wooden lockers to heavy duty lockers. 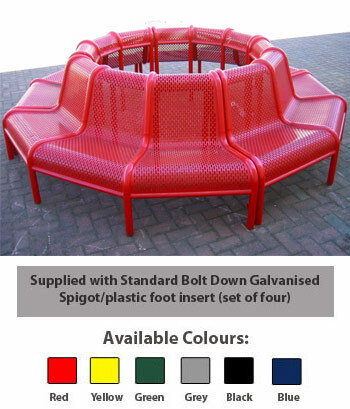 Everything you need for your school's office or staff room including storage, tables, chairs and signage. 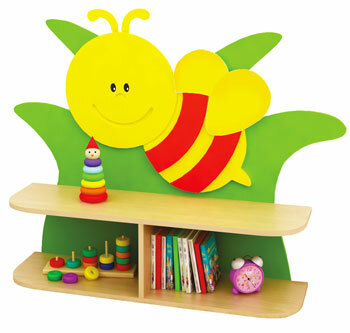 Soft play, cushions and vinyl seating in bright and vivid colours to help keep children stimulated. Sleep products for your school nursery. Including cot beds, changing mats, snooze mats and much more. 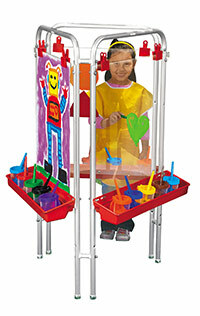 Educational toys & games on subjects such as literacy and numeracy. Fun for both teacher and student. 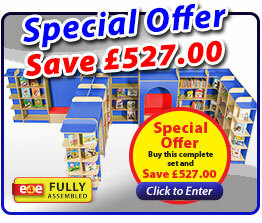 Educational carpets and rugs for schools and nurseries. Featuring both thick pile and durable loop playmats. 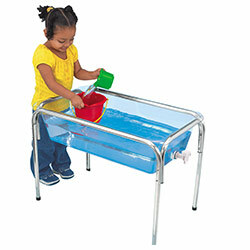 A wide range of sand and water products for the school and nursery including water tables, toys and accessories. 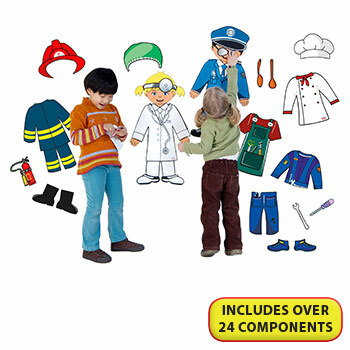 Role-play panels, costumes, tabards, play kitchens, doll's houses, puppet theatres and much more. 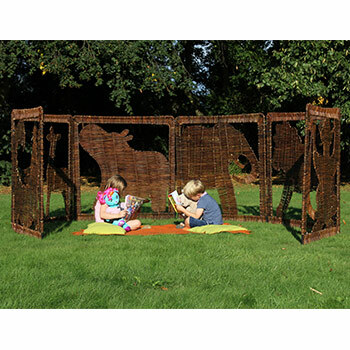 Outdoor tables and seating, bins and waste disposal, climbing frames, storage sheds and much more! School and nursery physical activity products, including balance beams, ball pools, soft play and more. The complete range of Winther™ and RABO™ trikes for all age groups. Plus spare parts. The Winther™ Turtle Kiddy Bus range includes both 4 and 6 seater Kiddy Buses as well as spare parts and accessories.